International Angolan model Maria Borges is the new cover girl for Schick Magazine’s “The Big Fashion Issue”. The amazon model started her walk to international fame when Dior’s Raf Simmons chose her and ten other black supermodels to walk the runway, making diversity & inclusion history in 2013. Afterwards she went on to clinch the revered opportunity to close Versace’s Couture show in Milan, while Giorgio Armani let her open his show in 2014. Since 2013, she’s walked every year for Victoria’s Secret Fashion Show, being the first model to embrace and wear her natural, afro hair. 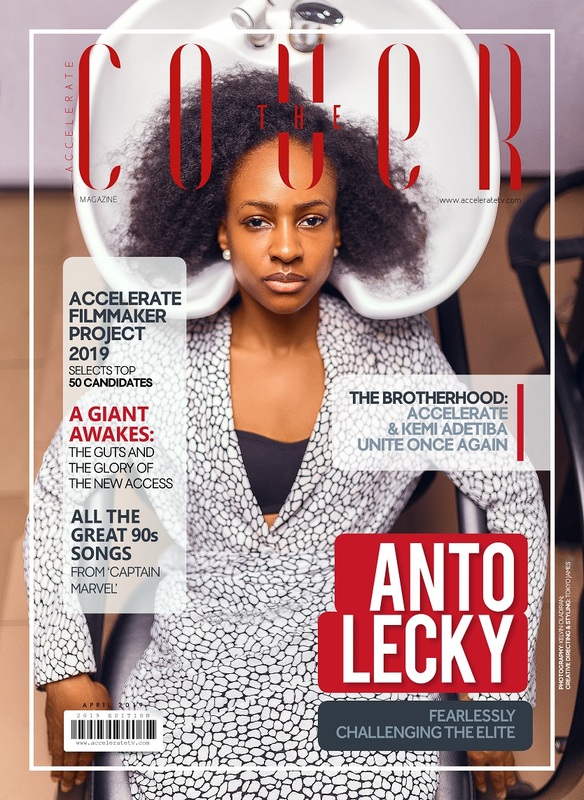 Schick’s quarterly publication for smart, stylish and successful African women explores the myth, the model, the maverick, Maria; chatting about the 25-year- old’s modelling journey, the business of the industry and everything else in between while on set for her cover shoot in Brooklyn, New York.